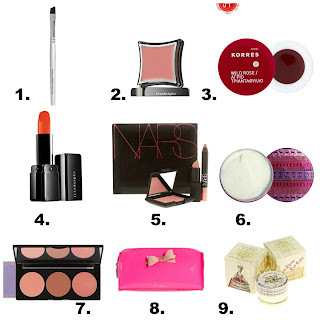 Todays wishlist is a Asos beauty wishlist, I love surfing through asos when I have nothing to do. So without rambling to much I will get on with it! This is such a great wishlist! The Illamasqua Androgen is lovely, I managed to snag it in the sale for either 5 or 7 pounds! (Can't remember exactly!). I love the Stila Colour Convertibles as well, I pretty much want all of them! I love Asos! They have such a great selection of brand/products and their customer service is brilliant. Review --- Topshop eye crayon in mystical. My updated everyday makeup routine.